Posted on 01/09/2018 at 11:00 am. 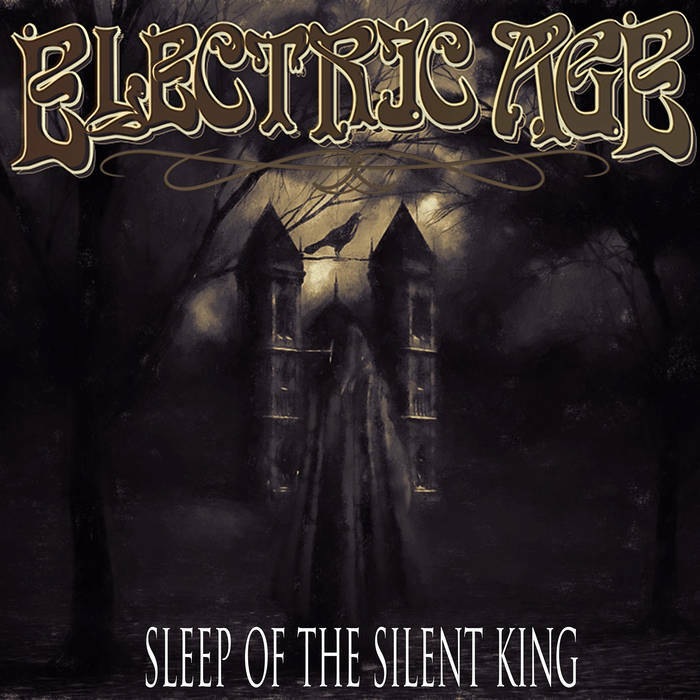 Taste Nation is Honored to Premier Louisiana’s Electric Age’s New Lyric Video “Silent King” from their Acclaimed Debut Album “Sleep of the Silent King” on Italy’s Argonauta Records. The Video was edited & mixed by Gryphus Visual! !